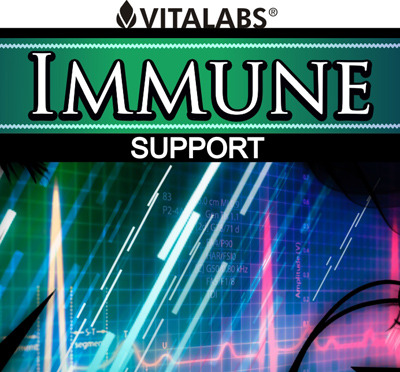 At A-1 Discount Vitamins we specialize in high-quality supplements at discount prices! 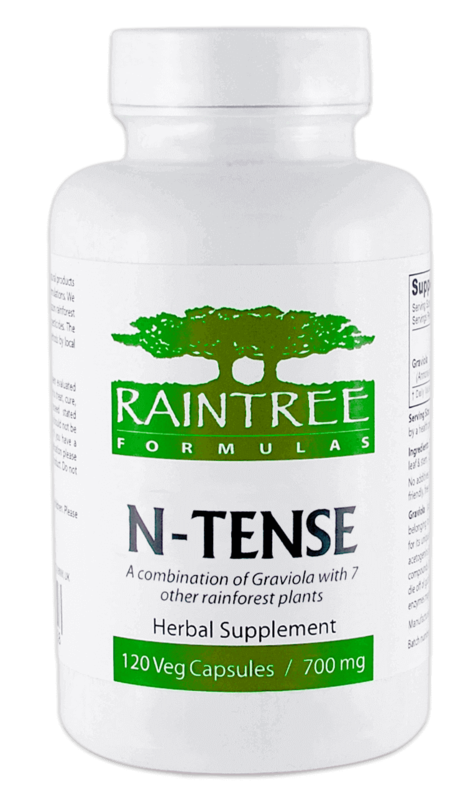 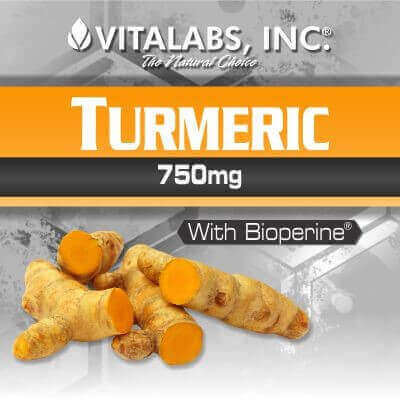 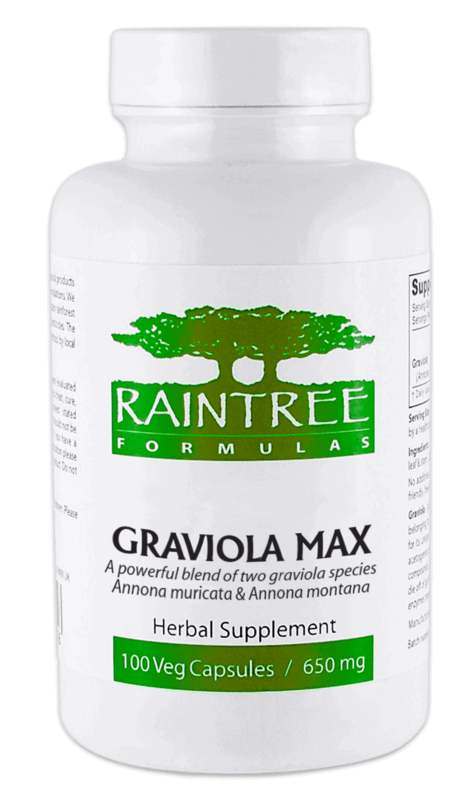 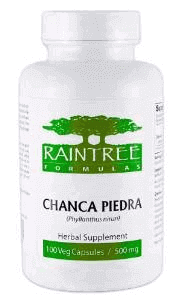 We carry alternative health supplements like Graviola, Soursop, Goat Weed, herbal teas, and so much more from brands including Raintree Nutrition, Hi-Tech Pharmaceuticals, Liquid Health, VitaLabs, and more. 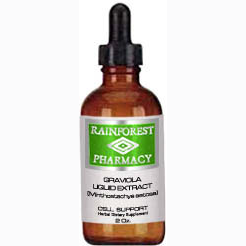 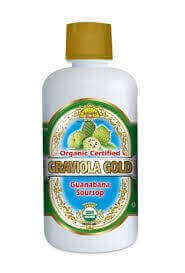 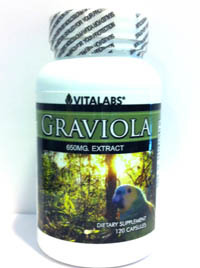 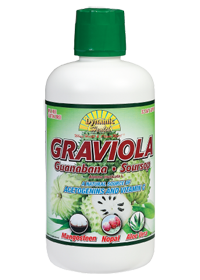 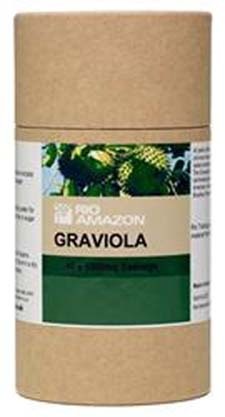 Graviola, a healing herb of the Amazon.